- Senior teams are great for athletes with significant water polo experience at the competitive club or varsity high school level. - Senior team coaches and athletes will work closely together to advance our athletes to their next level of water polo success. - Senior teams promote the student athlete with a balanced and efficient training and competitive schedule. - Senior team placement is based on athlete's age as of August 1, 2019. - Senior teams are offered in 3 seasons: Winter, Spring and Summer. 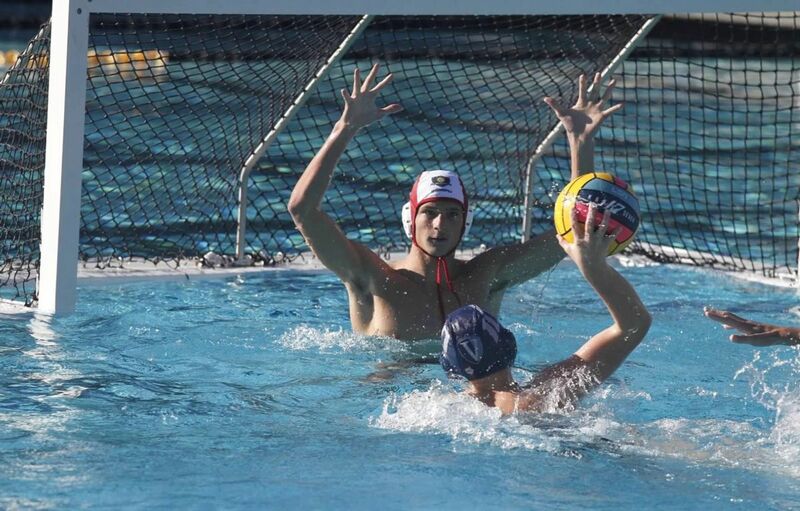 La Jolla United wpc will engage athletes 18 and under through intense and proven training. Our knowledgeable and experienced coaches will enhance and strengthen fundamentals, ball handling, technical movements, conditioning and advanced game tactics. Senior team training will include dry-land conditioning and weight training. Athletes on the Senior teams will be learning about hard work, commitment, teamwork and sportsmanship in a positive and competitive training environment. La Jolla United wpc is actively recruiting new team members to join our Senior level teams. 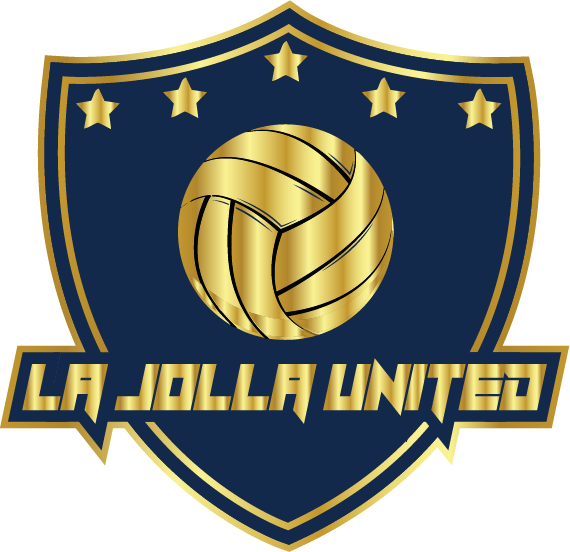 Please contact GM@LaJollaUnited.com if you have any questions regarding our Senior teams.